Please remember to visit this Heritage Lottery Fund supported exhibition at Edinburgh’s Central Library, George IV Bridge, daily except Sundays until 29th October, during normal library opening hours from 10am. Although Edinburgh’s long-standing record as a major brewing centre is obviously prominent, other parts of Scotland also feature, with some fascinating information from Scottish brewing records preserved by the University of Glasgow Archive Services. Artefacts, documents and copies from the files help tell the untold story of Scotland’s brewing heritage. Also of note is the role, present as well as past, of Heriot-Watt University in “brewing the brewers”. In the worlds of beer and whisky, Heriot-Watt is recognised internationally for outstanding excellence in training and research. “From grain to glass” (to quote some of the words in part of the exhibition in another context). A further exhibition on a bigger scale is planned for March to June next year by not-for-profit community interest company Brewing Heritage Scotland at the Museum of Edinburgh, in the heart of a former brewing area at the Canongate. A previous blog highlighted three leading lights of Scottish brewing whose stories are told in the current exhibition: William Younger from the 18th century, Hugh Tennent from the 19th and William McEwan from the 19th and early 20th centuries. I am also delighted to see information about a leading light of the later 20th century and the 21st century: Prof Sir Geoff Palmer. In the 1980s Geoff kick-started the Scottish Brewing Archive and was instrumental in getting the International Centre for Brewing and Distilling established at Heriot-Watt. Scotland’s first black professor, he received a knighthood in 2013 for his human rights, science and charity work and in 2015 he was awarded an honorary DSc (Doctor of Science) from the University. Across the road from Edinburgh’s Central Library is the National Library of Scotland, which also has something of interest. Traquair House Ale features in Scotland’s Year of Food and Drink exhibition “Lifting the Lid”. 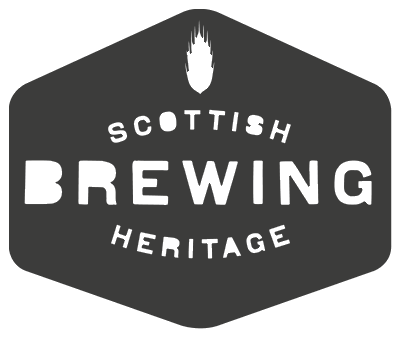 A talk on “Capital Brewing: History of Edinburgh Brewing” is being given there at 2pm on Thursday 15 October by John Martin from the Scottish Brewing Archive Association. Admission is free. Booking is required. John Martin is also talking on “Edinburgh Tales: a History of Brewing” at the Edinburgh Central Library at 2.30pm on Wednesday 21October. Admission free. Booking required.  Allan McLean is a member of the British Guild of Beer Writers.